Lil blanket soooo saad :(. . Wallpaper and background images in the Prince Michael Jackson club tagged: kids blanket michael jackson. o my god, this picture is sooooooo sad!!! 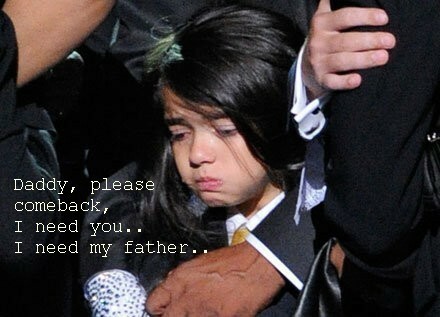 its just soo terrible seeing blanket cry!!! poor baby! !